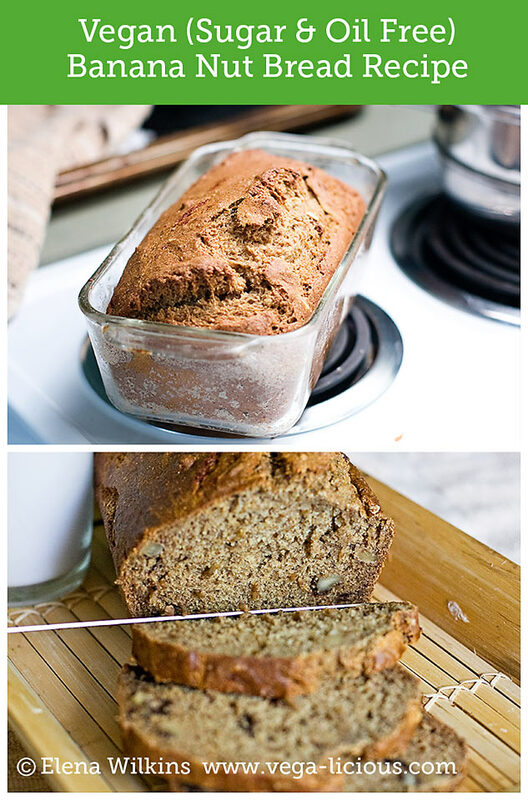 I am ecstatic since I like banana bread. I finally found the time to make it totally sugar and oil free and still make it super delicious. It took me only two shots to get it right, but I am enjoying the fruits of my labor…. as is my husband who finished the first attempt loaf on his own, and I think that the second one will meet the same destiny very soon. 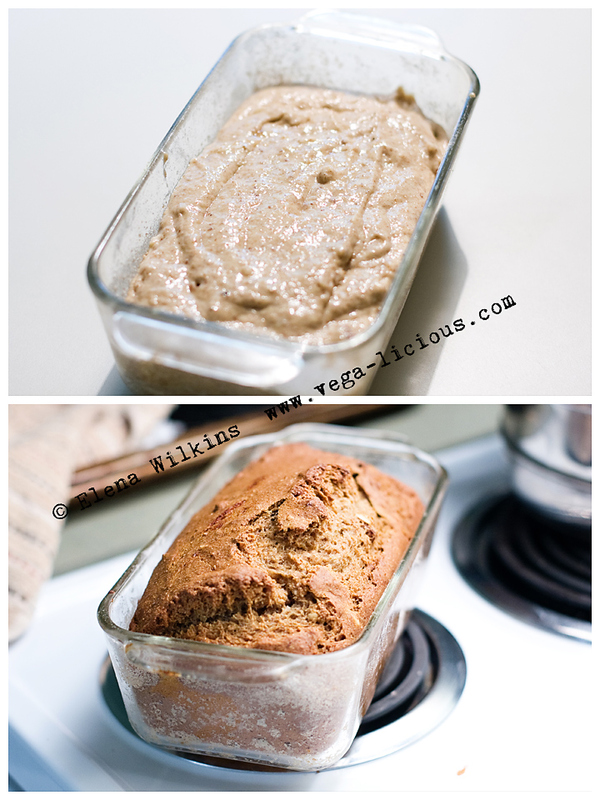 No sugar, no oil=one healthy, skinny recipe! 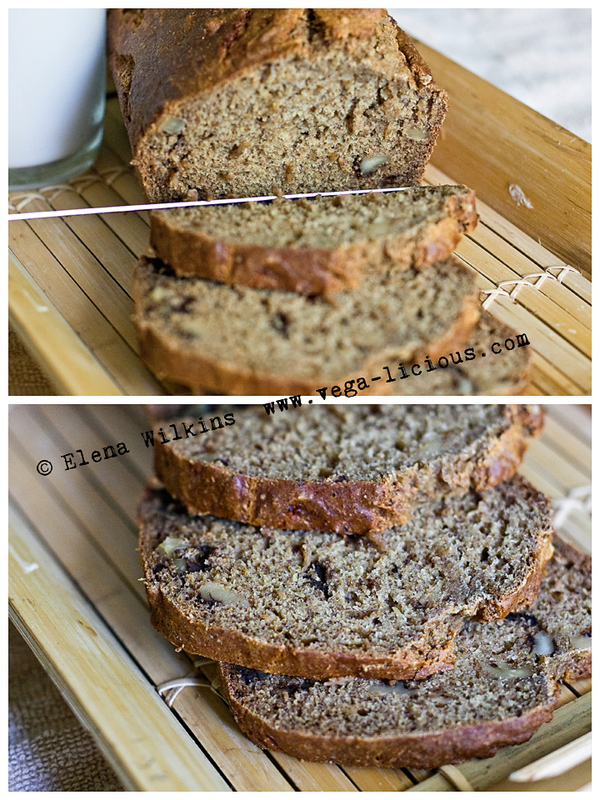 So, here it goes, banana bread lovers! Blend in a high-speed blender, then place in a pan and bring to boil. Turn off the stove, remove from heat and let cool off before using. Enjoy with a cup of almond milk!